Product code: ERBIOHANDLE Category: Pet Accessories. 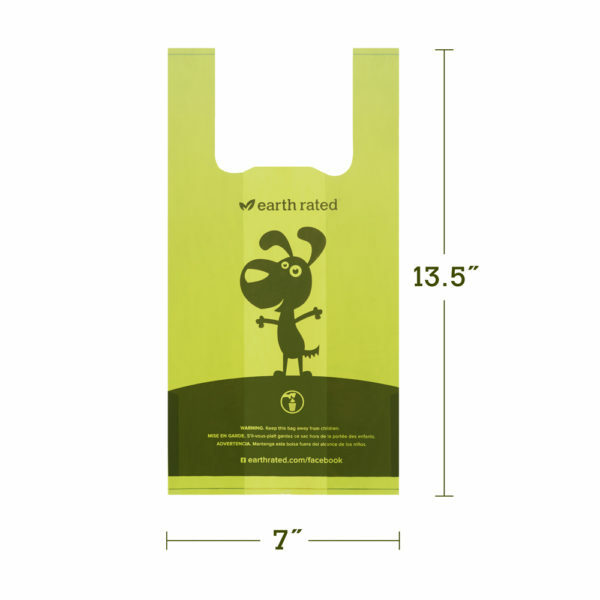 Tags: Earth Rated bags, earth rated cat litter bags, Earth Rated compostable dog waste bags, Earth Rated dog poop bags, earth rated lavender scented bags earth rated bags with handles. 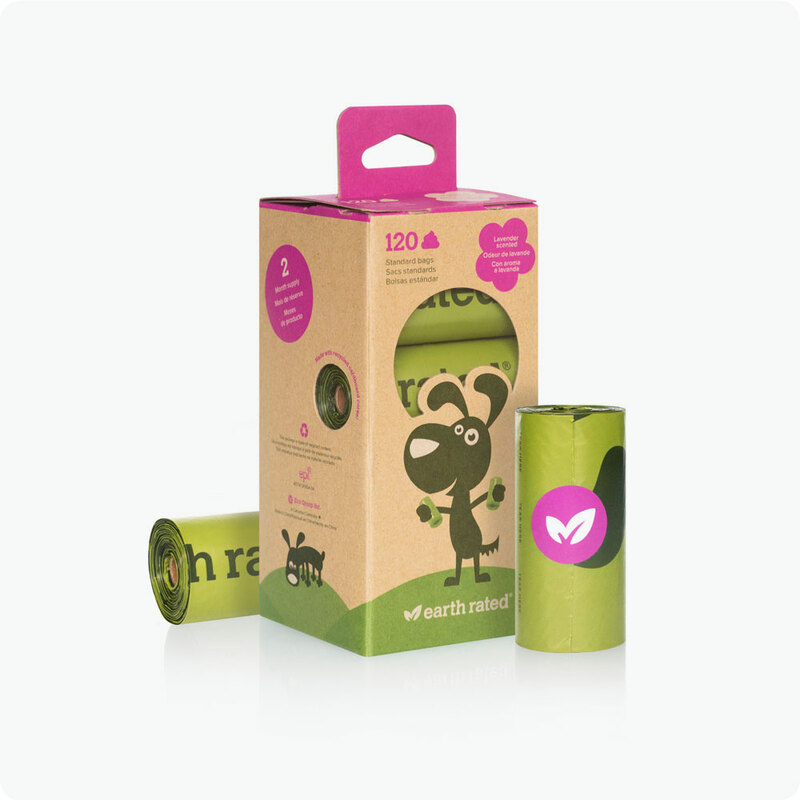 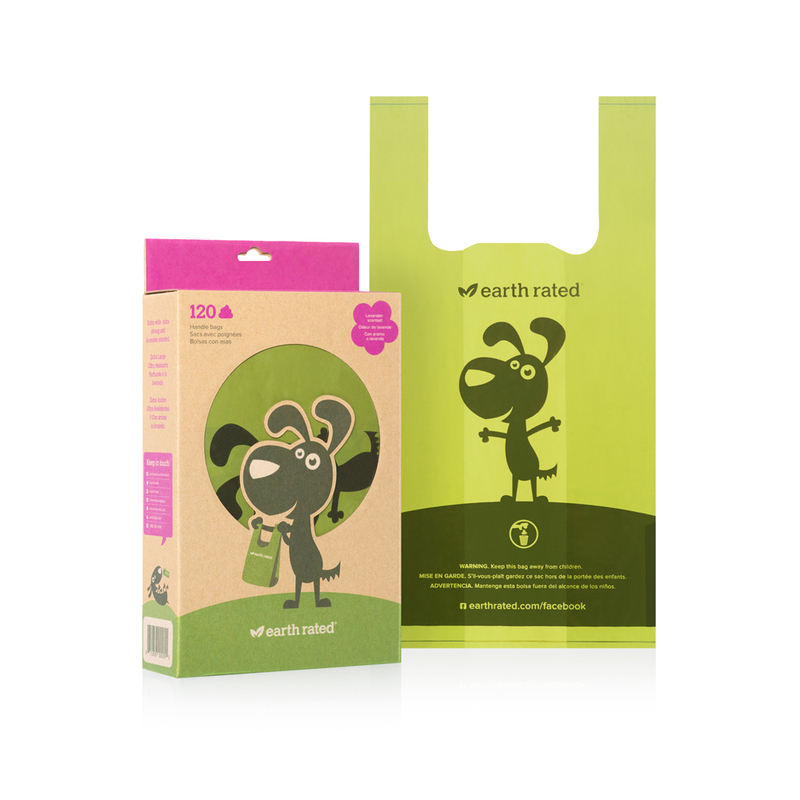 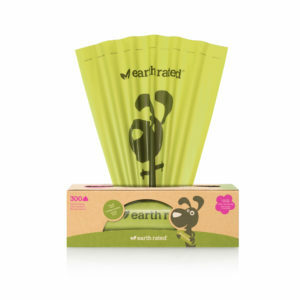 The Earth Rated® lavender-scented handle bags have handles for quick tying and disposal, and are packaged in a box made from recycled materials that acts as the perfect dispenser. 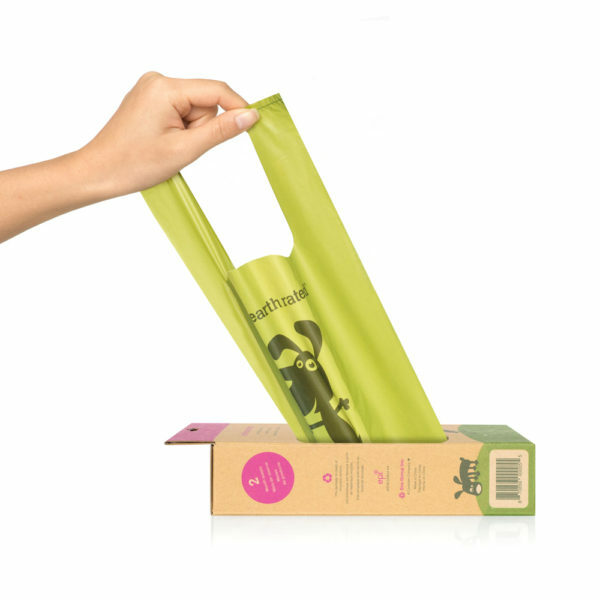 These bags are bigger, thicker, tougher and totally leak-proof! Keep a box by your front or back door for easy picking up around the yard. 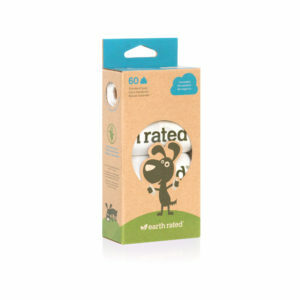 Earth Rated® products are the industry leader in terms of quality and most of all, affordability.